The plant cell refers to the structural component of the plant. 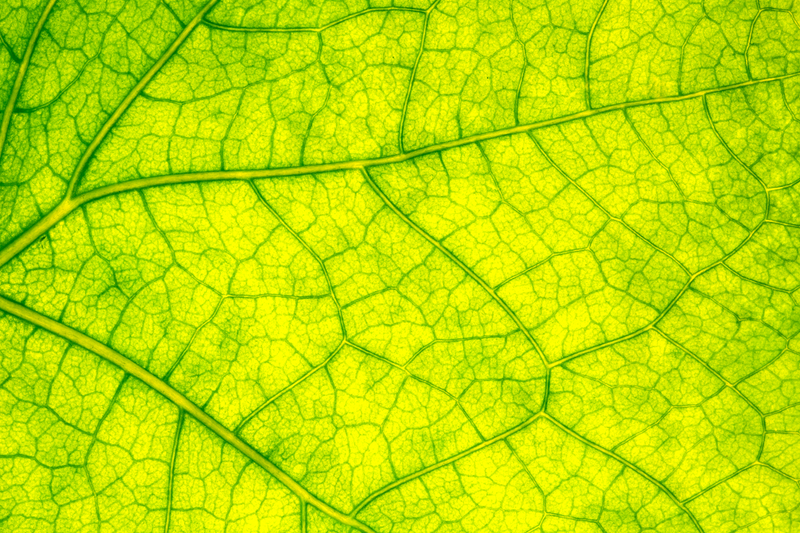 This BiologyWise article provides you with the structure of plant cells along with the functions of its constituents. We all are well aware of the importance of cells in controlling the metabolism and other life processes which help sustain life. The cell is supposed to be the smallest and most important functional unit in all organisms. The plant cell is a type of eukaryotic cell mainly because of the presence of a nucleus and nuclear membrane. Plants are autotrophic in nature owing to a special organelle―chloroplast, which helps prepare food in the form of complex carbohydrates. Along with these, there are other essential cell organelles that contribute in the proper working of the cell. If you happen to compare a plant cell with an animal cell, it proves them to be closely similar except for the fact that the latter lacks a chloroplast and cell wall. A plant cell generally ranges from 10 to 100 micrometers in size. The cell nucleus is supposed to be the most important organelle. It carries the genetic information present in this organelle, which inherits the physical traits from one generation to another. It has a dark-stained nucleolus that is mainly responsible for protein formation. Apart from this, the nucleus coordinates all the cell functions and regulates the metabolism of plants. The passage of food and water, and the influx of nutrients in and out of the cells are some of the characteristic functions of a plant cell. As the name indicates, this membranous sheath surrounding the nucleus protects it from physical damage. You can go through the nuclear membrane function for a better understanding. As seen from the diagram above, the cytoplasm of a cell is the ground substance or the matrix, which is a jelly-like material in which all the cell organelles are embedded and suspended. The main cytoplasm function in a cell is to keep all the cell constituents intact. Similar to a nuclear membrane, the function of the main cell membrane is to give the cell an appropriate shape and size. This thin membrane is made up of cellulosic fibers and proteins, and its main function is to transport materials through cells. The cell wall is a distinguishing part that is not present in animals. It is mainly responsible for imparting rigidity to cells. The cell wall material differs with plant species and gives a definite shape (elongated, oval, round, rectangular, or squarish). Another peculiar organelle present in plant cells are the plastids. As mentioned before, plants prepare their own food with a unique process called photosynthesis with the aid of these plastids. The plastids consist of pigments that absorb light and make food. The most common plastid is chloroplast containing the green pigment chlorophyll. Mitochondria are among the largest cell organelles, also known as the engine house or the energy house of the cells. These organelles provide the energy required for all cellular activities by breaking down complex carbohydrates prepared during photosynthesis (glucose to energy). Ribosomes is the main site for protein synthesis since these are rich in ribonucleic acids. These organelles could be bound to the endoplasmic reticulum or free-floating in the cytoplasm. The diagram clearly suggests ER to be the second largest cell organelle after mitochondria since these form a series of interconnecting, flattened tubular tunnels or sacs; rough endoplasmic reticulum (RER) and smooth endoplasmic reticulum (SER). The RER is mainly responsible for holding onto proteins formed in the ribosomes, and transportation. The proteins formed and bound by the ER need to be processed so as to perform normal functions. Golgi membranous sacs or dictyosomes chiefly associated with the ER release protein chains after processing them. Plant cells are characterized by larger and lesser number of vacuoles and are mainly responsible for maintaining fullness of a cell. An alternative function of these is to store ions, sugars, and secondary metabolites.